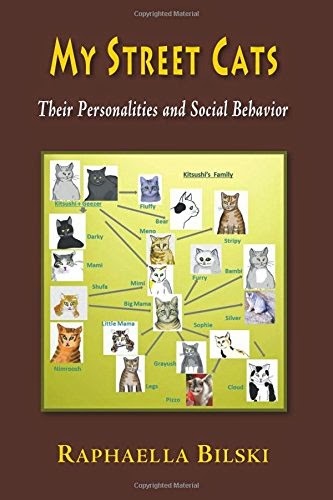 One of the best blogs about the well-being of cats and their humans is Ingrid King's The Conscious Cat. If you're looking for responsible, ethical information about feline health and living, you've come to the right place. Ingrid has recently published a review of "My Street Cats" in her blog. You can read it here. She truly captures the spirit of the book and my heart when I was writing it. So thank you Ingrid for helping to spread the word about caring for street cats! 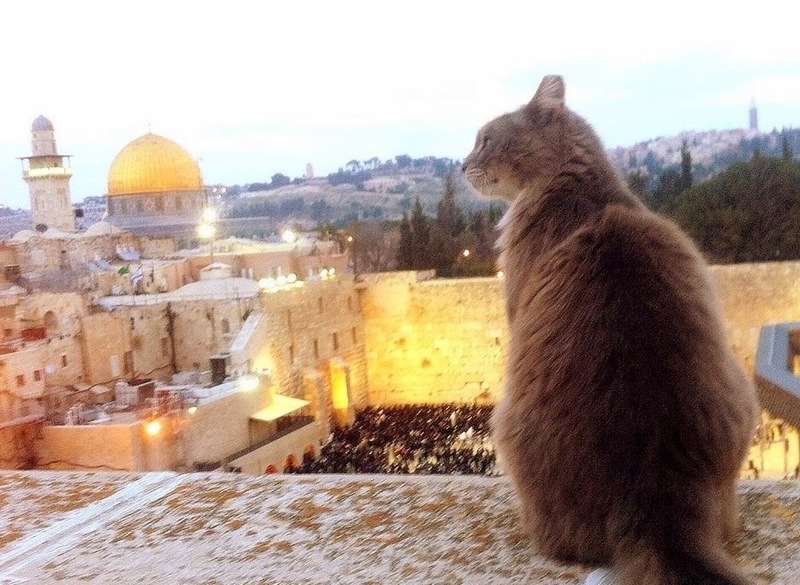 All profits from sale of "My Street Cat" go towards the continued care and TNR program for the cats in my neighborhood and the Jerusalem area. Three Kindle copies, for example, buy vaccination for one kitten. And 7 print copies will pay for the neutering/spaying of one cat. So tell your friends about it and let's work together to make this book a best-seller! 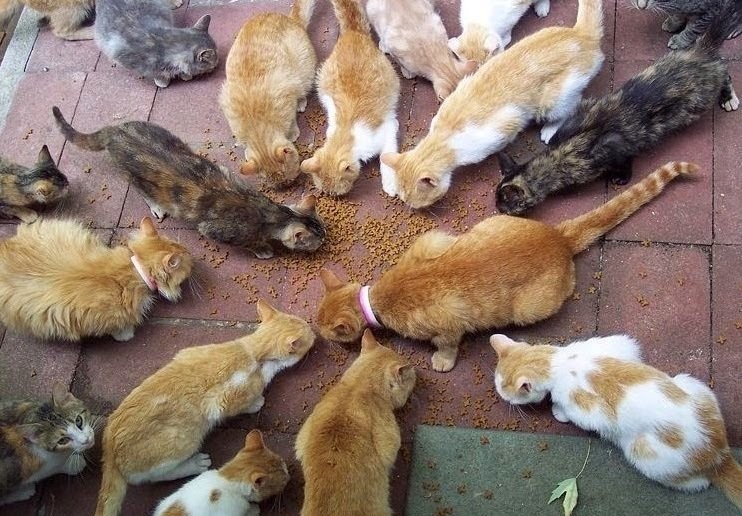 Street cats deserve to be seen and counted!